Flying Eye Books, 9781909263949, 32pp. 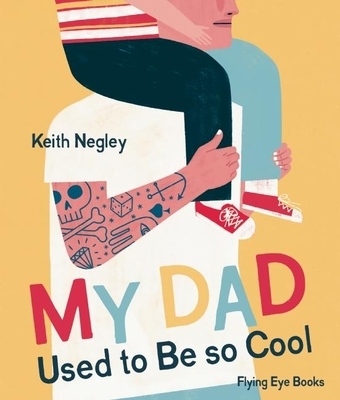 When I first read this book, I thought, finally--a picture book other dudes can purchase for their friends on the way to becoming new fathers. The perfect baby shower gift for the men and women in your lives with a self-deprecating sense of humor and an inward cringe every time they catch glimpses of their Harley gathering dust next to their minivan.